According to research, an astonishing 100 million people watch videos on the internet daily. Needless to say, videos have become a part of our culture. From the conventional pre-recorded to live video, we are streaming all the time! Let's face it! We live in a digital world and Facebook has become a part of our daily routine. 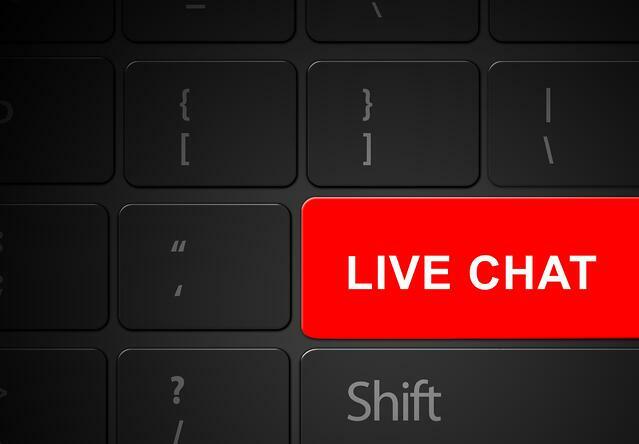 Now that Facebook LIVE has become the latest feature, businesses are open to the idea more than ever of using live video marketing. Sure, SnapChat deserves all the credit for introducing the LIVE concept, but most of us are aware that Facebook is by far the most popular social media network with 1.71 billion users to date. When Facebook introduced their LIVE feature users began to put it to good use. Live video is a phenomenon, so why not reap the benefits? So, who is your brand? Here is your opportunity to tell your audience who you are. This will allow your consumers to have a better understanding of what you do and what you offer. 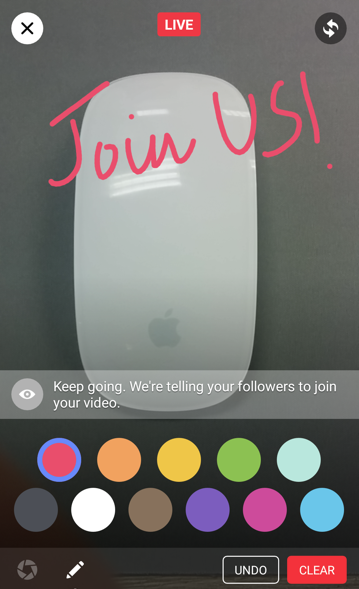 Utilizing Facebook LIVE is an opportunity for your fans to join the stream, ask questions and share their input. Facebook will notify your friends list when you are live. However, it's always a good idea to give your fans a heads up a few days or hours in advance about your Facebook LIVE session. Here are steps on how to optimize Facebook LIVE for your business properly and successfully. First things first! Facebook LIVE is only compatiable from your mobile device, so make sure you own a phone with a good quality camera. Second, set your device on a smart phone tripod or, depending on the concept of your video, set it up on a table and angle it. This is when Google becomes your best friend. You can purchase a smart phone tripod through Amazon, Ebay or any other electronic/retail stores that sell camera accessories. Third, If you plan on holding your phone, keep your hands steady and do not change the orientation during the Live session. A shaky camera and constantly flipping screens can be very distrating for viewers. Keep your videos clean, interesting and entertaining. If you’re doing a 101 on a certain topic and have ideas to share, it is best to use a smart phone microphone accessory. This microphone attaches to your smart phone device and, depending on the quality, can run anywhere from as low as $15 to $200. The accessory will be a major help with voice clarity and will reduce any background noise. Before you go live be sure to do a few test runs with your video to check for sound and clarity. If you feel confident without one, more power to you! Some of us have a natural voice that projects loudly and clearly. Many brands use Facebook LIVE to simply promote and sell. However, many also miss the point of providing enough value to their audience. There are many ‘buy-our-product’ videos, but be careful. You don't want to be just another video in the lot. Give your consumers something worth their time. You want to focus on gaining views and retaining your consumers' viewership. The more engagement the better! Your goal is to get your audience to watch your videos till the end. Conceptualize the video in such a way that people look forward to seeing more from your brand. 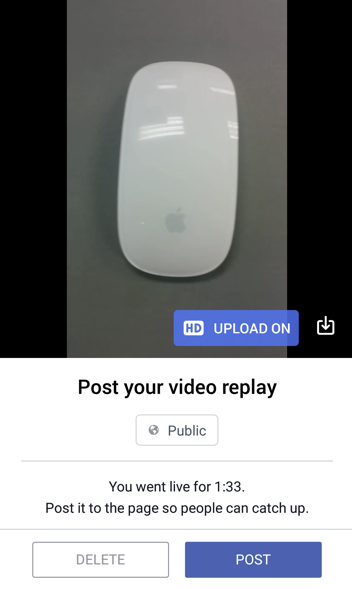 Since videos have been known to produce more engagement than regular text posts, many brands make the mistake of posting LIVE videos over and over again. This can result in annoying your Facebook fans. You want to find a balance by posting different types of content. Only use LIVE videos when it's appropriate to do so. It is an opportunity to share stories of your brand and interact with your audience in a two-way communication pattern. So, don't make your posts all about you. Be a part of the conversation and pay attention to what your consumers are saying. Don't allow feed back and questions to go ignored. Step 1.) Tap your status bar located either on your Facebook profile or your news feed. 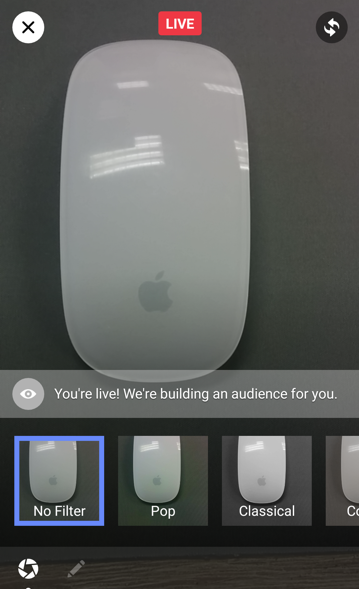 Next, click on "live video" and it'll ask you to insert a video description such as a caption. Step 2.) 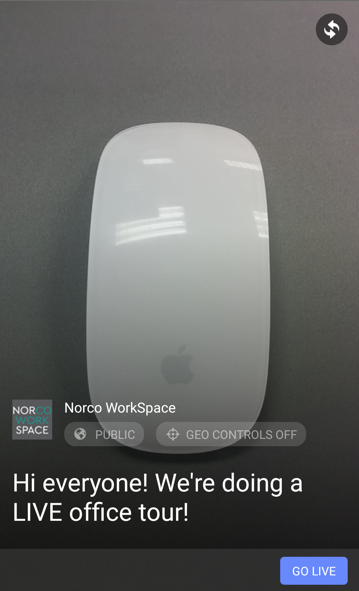 Tap the blue "go live" button at the lower right hand corner of your screen. While you're live you have the option to change filters as shown below. Step 3.) You can also use other fun edits to decorate your video. Tap the pencil icon located at the bottom left corner. Next, choose a color then use your finger to decorate your screen. Step 4.) When you end your LIVE session, it'll allow you to add your post to your profile for your fans to catch up in case they missed it. You can either delete it or choose to post it. If you're new to Facebook LIVE now is a great time to get familar with it. The more you use it, chances are you'll become an expert. Practice makes perfect! Be professional yet have fun with it. Be creative! Like any social media post, strategize each Facebook LIVE post by brainstroming some ideas before going LIVE. Purchase the necessary equipment to make your LIVE sessions more efficient and effective. Most importantly, remember why you're utilizing this feature. Take advantage of the benefits Facebook LIVE has to offer.